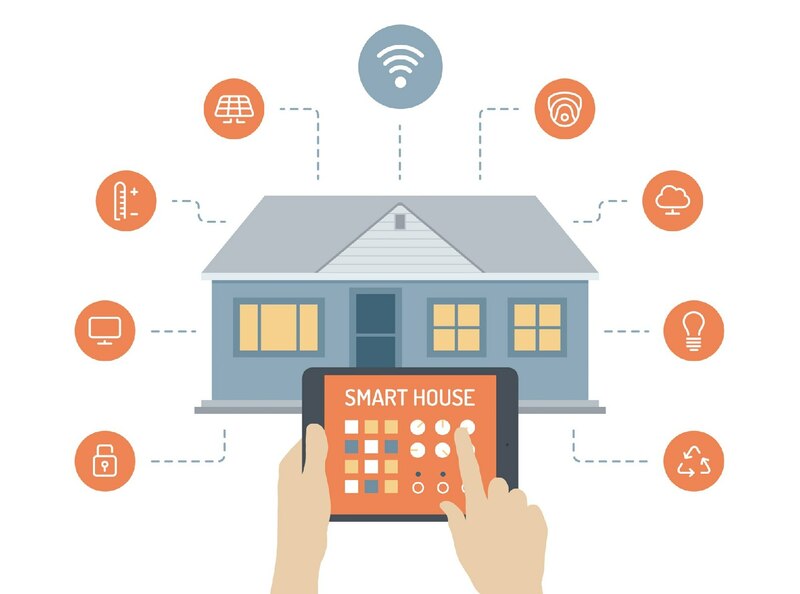 A smart home is a home that performs some or all of the menial tasks such as turning on and off lights, setting timers and alarms, locking doors and setting alarms, etc by either voice activation, smart phone/tablet control, or automation. Whether you want to be able to turn your lights on and off remotely while you're on vacation or you want a completely automated home, we can help. Schedule a consultation today, and we'll help you create a smart home that is just the right fit.